We can manufacture polyurethane hydro-cyclones in a wide range of sizes and forms for many applications. When there is a requirement to separate heavier elements from pressurised liquid mixes hydro-cyclones can often be found. 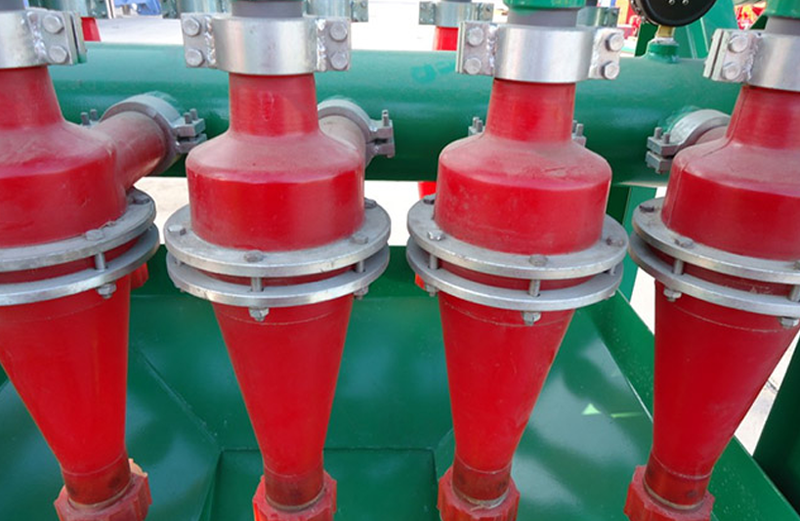 We use various grades and hardnesses of polyurethane in the cyclones as sometimes a high hardness is required and sometimes high load bearing materials are applicable. The temperature range is also factored in when deciding which grade to use. Typical industries that use cyclones are paper mills, metal working, potato processing plants, drilling industries and in mineral processing. Tooling may be required according to specification.